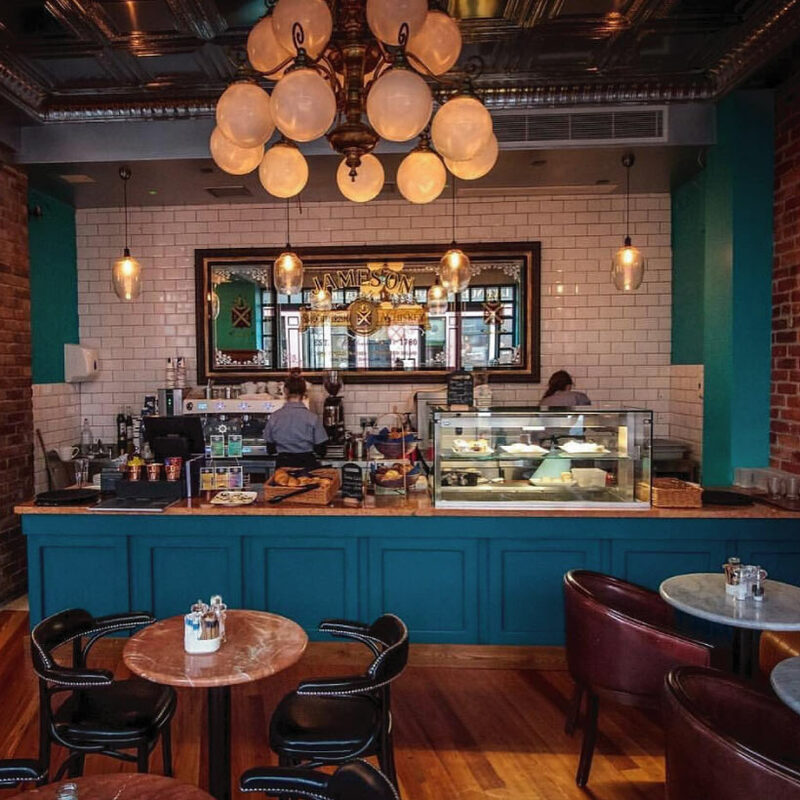 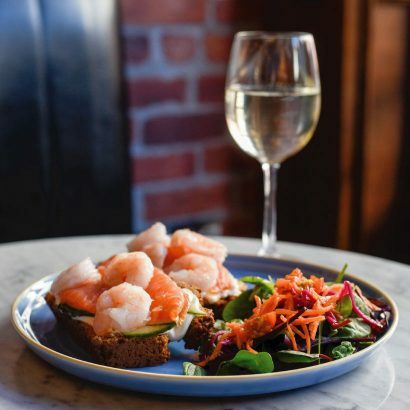 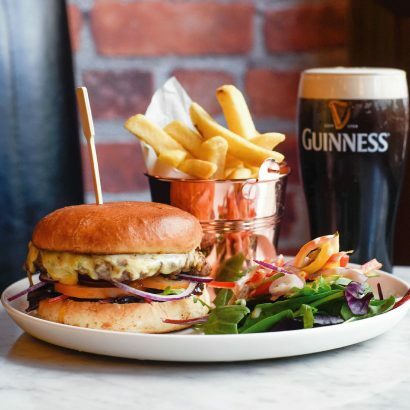 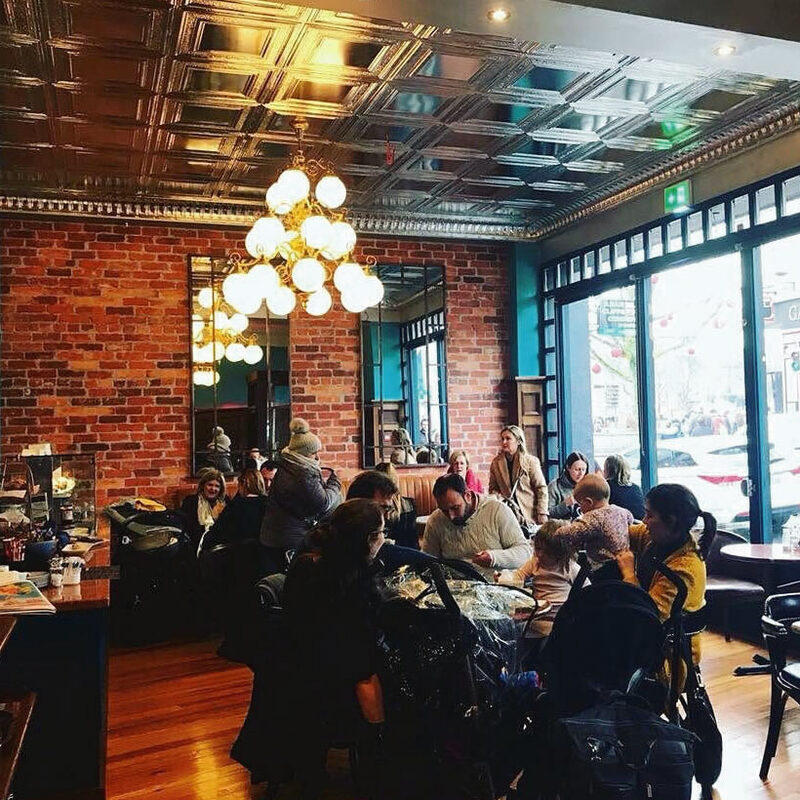 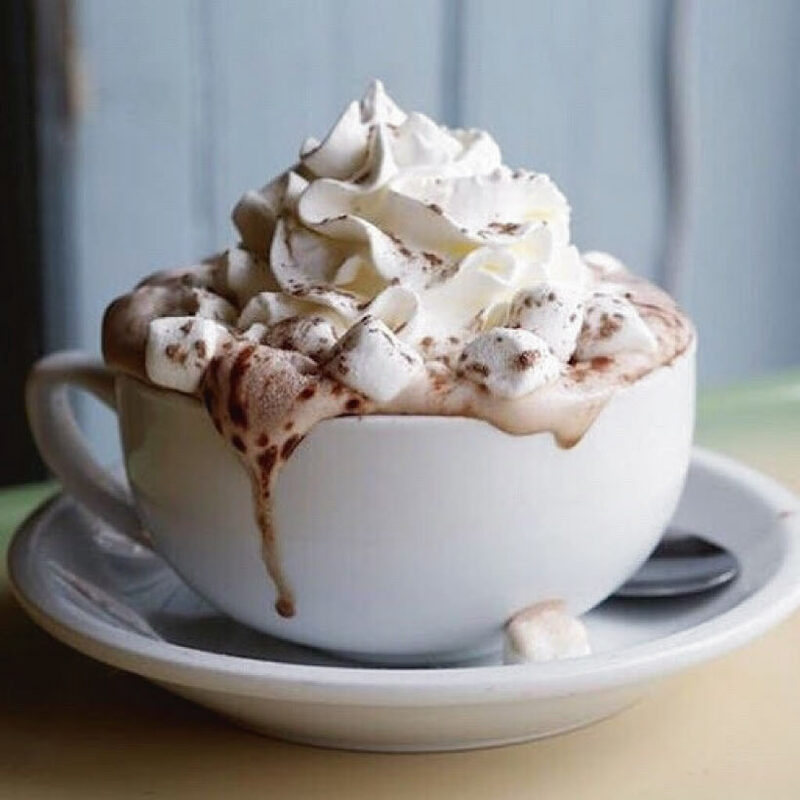 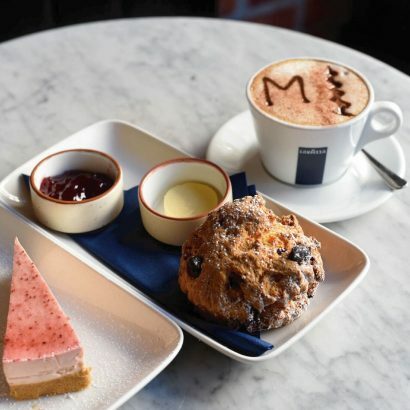 This warm and welcoming café and coffee shop is located in the heart of Galway, steps away from Eyre Square, the coach station and train station. 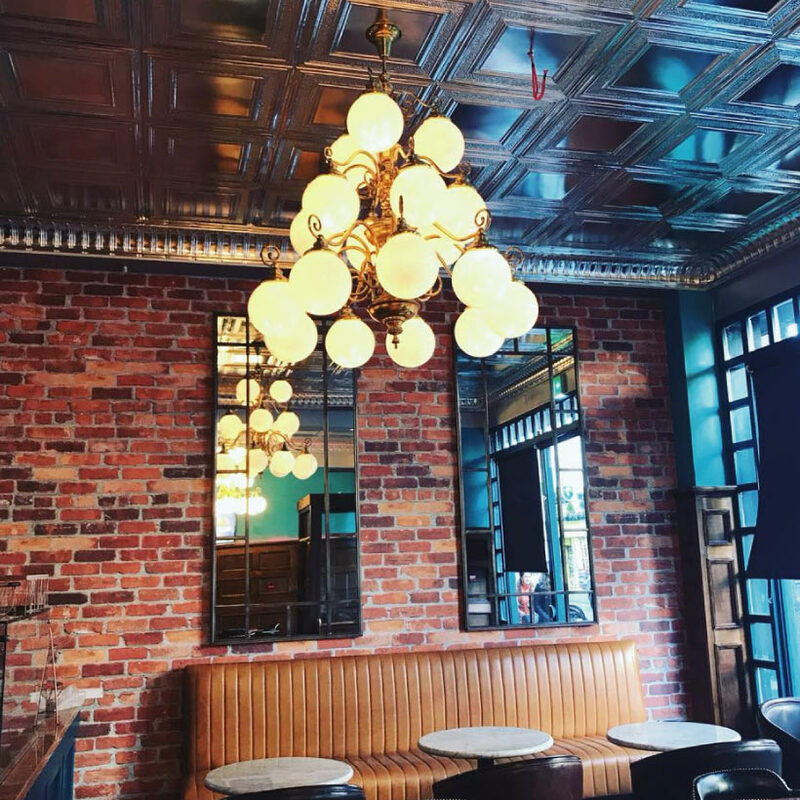 The café itself is beautifully decorated, with an urban chic Parisian feel to it with large mirrors and lots of warm lighting. The Merchant offers a wholesome breakfast menu throughout the day, as well as a tasty lunch menu. 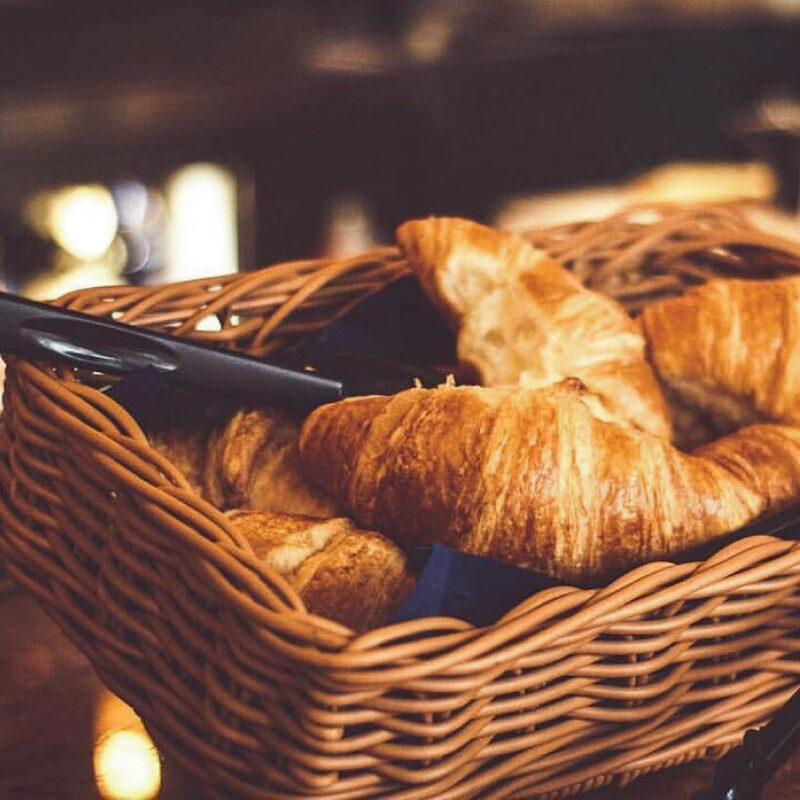 Whether you’re sitting down to enjoy or need to grab something quick on the go, the Merchant makes an easy choice. Generously portioned sandwiches come with salad, and their eggs Benedict is superb! 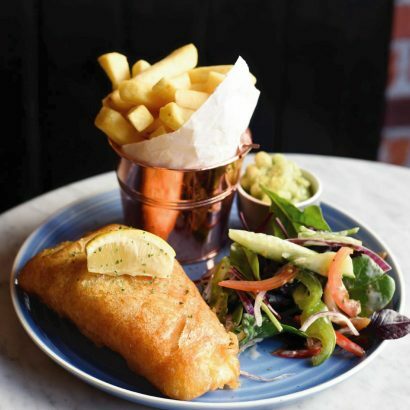 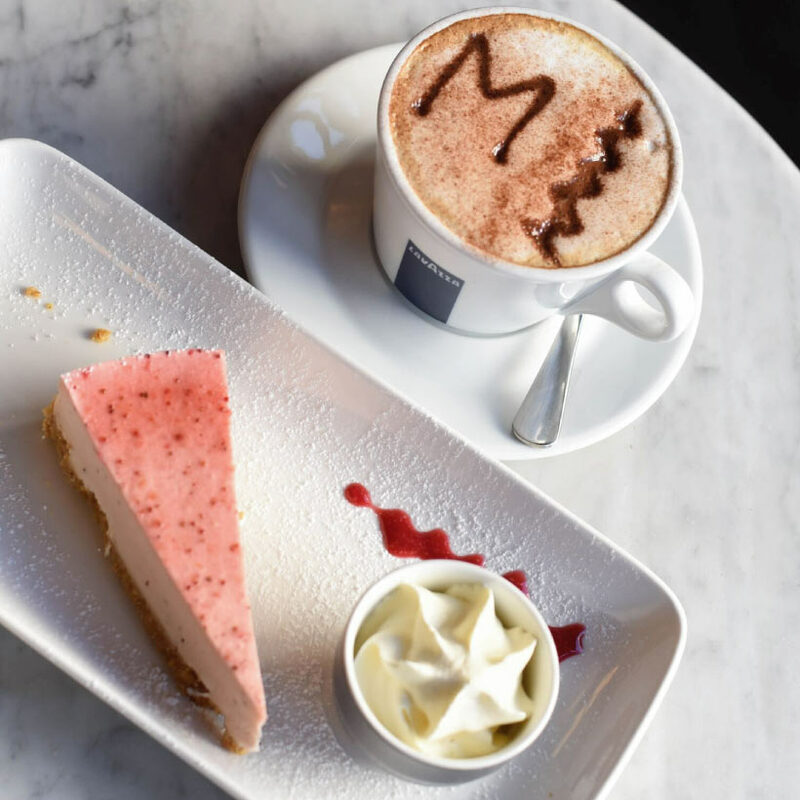 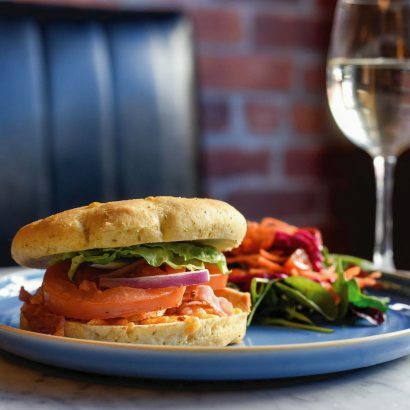 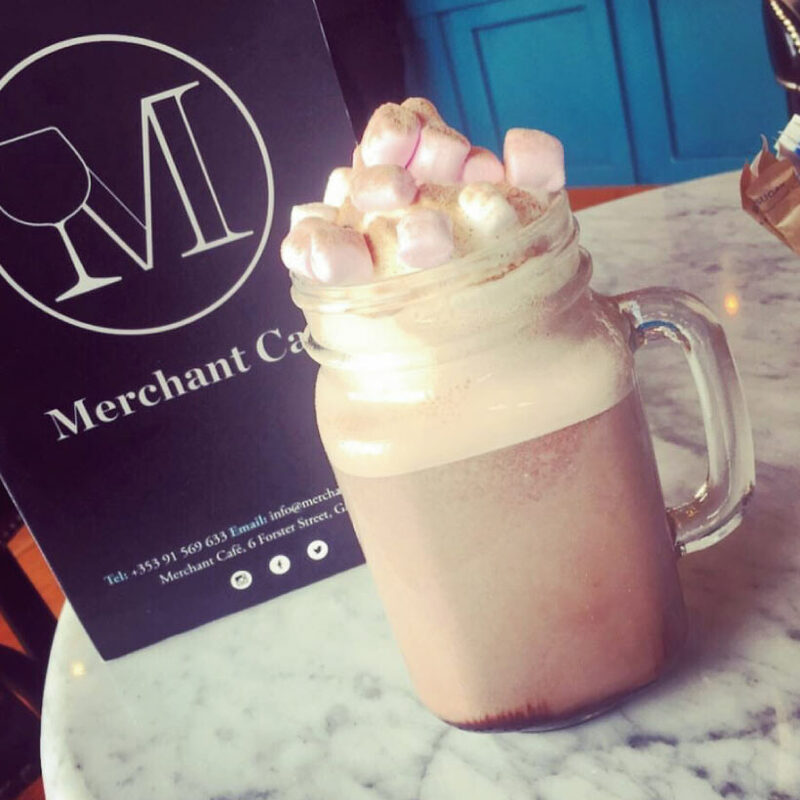 Whether you’re sitting down to enjoy an afternoon meal or grabbing something quick before hopping on the train, the Merchant Café and Bar have you covered with quick, friendly service and great food every time!